Mother didn't know how to tell her daughter that Santa wasn't real. Thanking You! 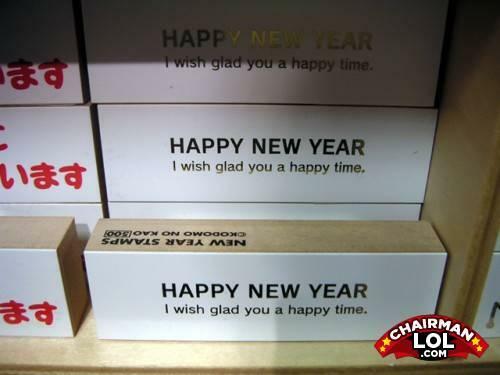 Glad wishing times for happy also! Q: What does a blond do with a box of crayons?